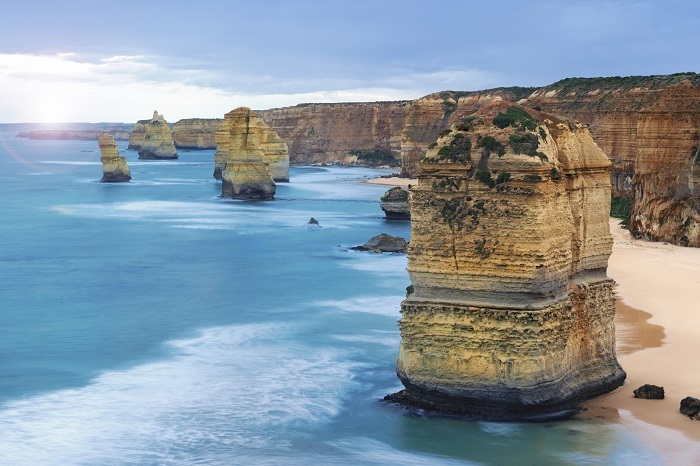 This ultimate adventure takes you to some of the best spots around Melbourne and Adelaide, where you can soak up the views from breath-taking beaches, visit some of the country’s best-loved attractions, and explore the fascinating culture that pervades in this region. We’ll take you deep into the heart of Victoria’s stunning outback, giving you three days to experience this mesmerizing part of Australia. 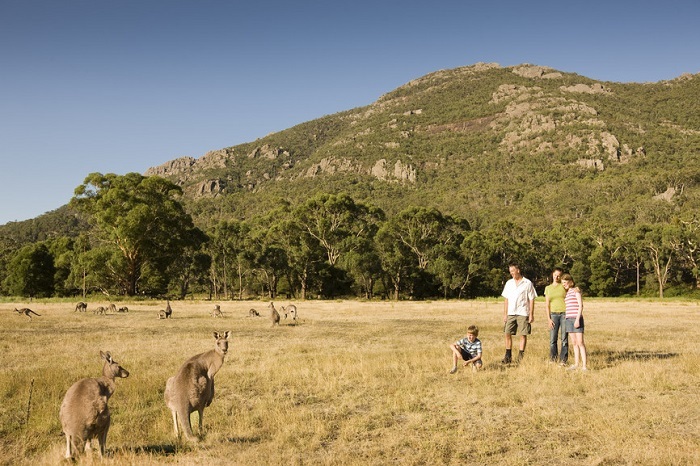 Book one of our Melbourne to Adelaide Tours for an authentic adventure across this beautiful part of the country. Passengers travelling with children under the age of 8 years old are required to upgrade to a private motel room. Please speak to our reservations staff to check availability for your travel dates. Upgrade to a twin/double/single (shared facilities) – $200 (for 2 nights) per room. Upgrade to a twin/double/single room (private ensuite) – $350 (for 2 nights) per room. 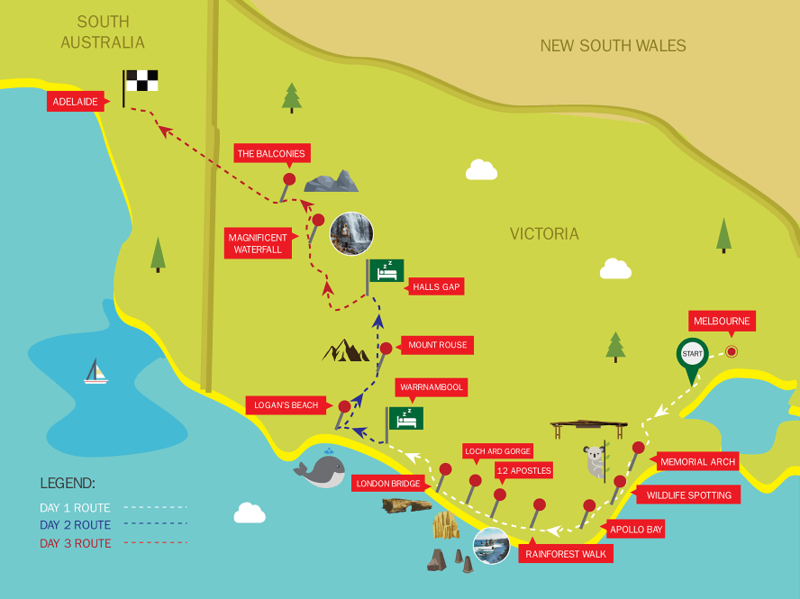 On day one we head straight to one of the Great Ocean Road’s most iconic surf beaches, where you can take a stroll against a backdrop of stunning sea views. Afterwards, we’ll head on to Memorial Arch before experiencing local life in a selection of seaside towns. 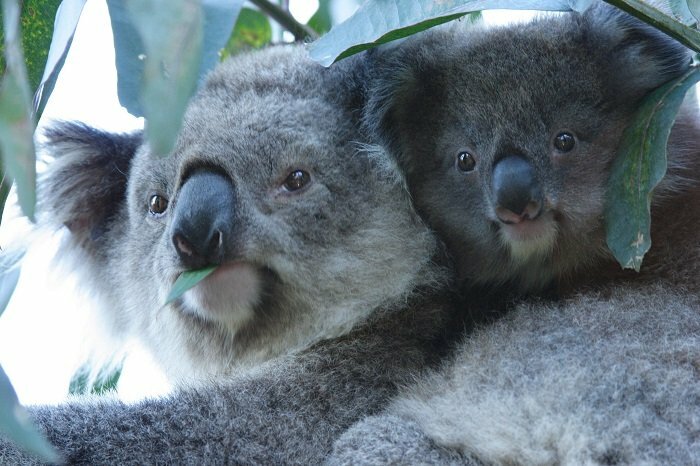 You’ll also get to spot wild koalas, parrots, kookaburras, and lorikeets with a pleasant wildlife walk. Lunch is followed by a bushwalk and sunset at the 12 Apostles. You’ll stay overnight in the picturesque town of Warrnambool. The day begins with a coastal walk and whale watching on Logan’s Beach, before we move onto the Tower Hill National Park with its 30,000-year-old extinct volcano. 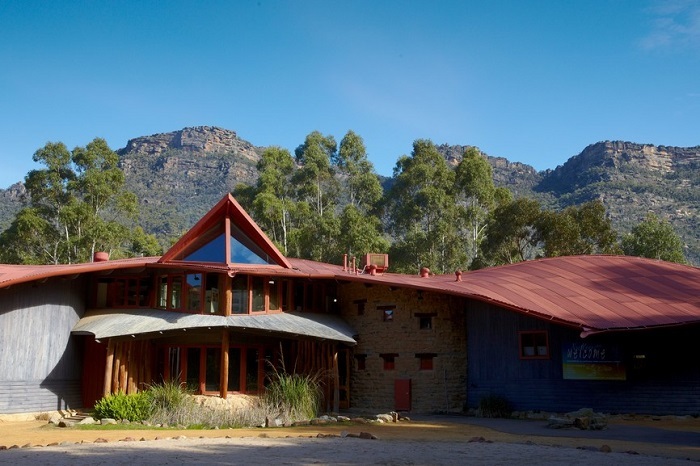 We then begin our journey to the Grampians National Park, taking you to Mount Rouse and the surrounding volcanic plains, Halls Gap, and Chataqua Peak, as well as the Brambuk Aboriginal Centre to learn more about the fascinating culture of the region. Dinner is an Aussie-style BBQ before you bed down in the Grampians. 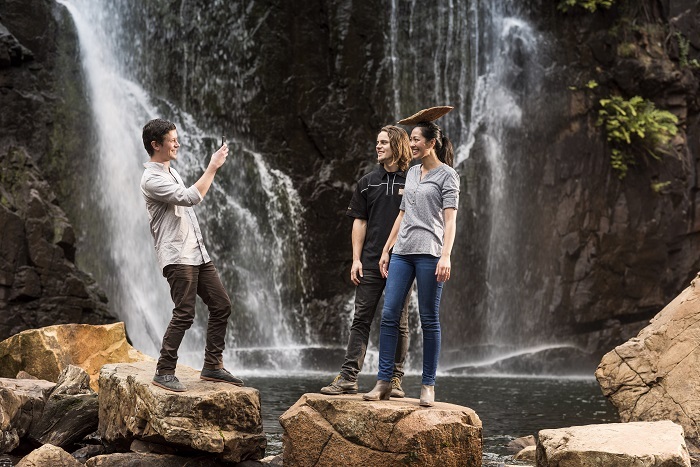 We’ll spot native species in the Grampians National Park on day three, before we cool off at the magnificent McKenzie Falls or Silverband Falls. Before we head on to Adelaide where the tour ends, you’ll get to experience Reed’s Lookout or Lake Bellfield with their breath-taking views, and the Jaw’s of Death and a selection of ancient Aboriginal cave paintings.